Hi Friends, I’m so happy to tell you that Just Judy, my book about my mom’s life and the lesson’s she taught me comes out later this month! 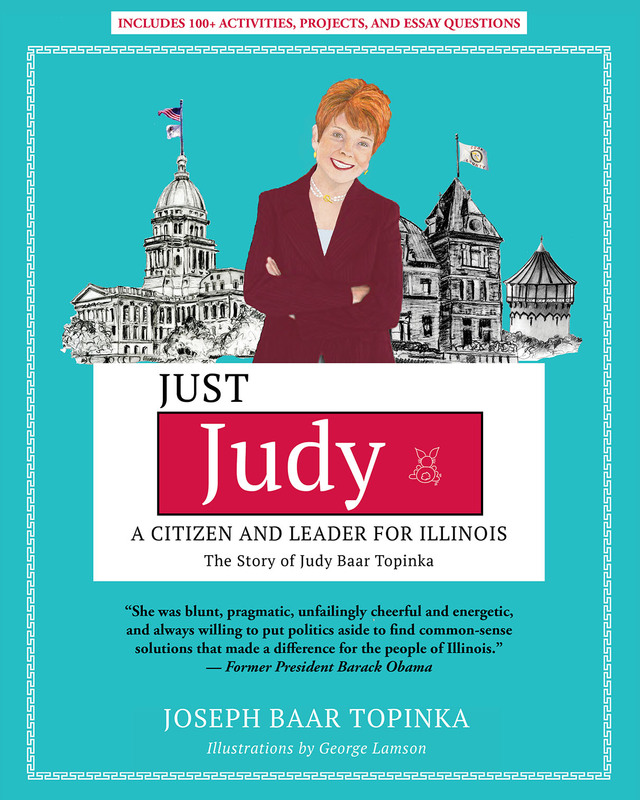 The first and only book about Judy Baar Topinka, Just Judy is filled with inspiring stories about the important impact she made not just on me, but on the thousands of people she met in her career in public service. There was nowhere in Illinois in which Judy wasn’t welcome and at home. My mom told me, “that the true test of a person comes when he is slapped down and whether he gets up and fights on. You never give up and when you fail, come back and come back fighting.” She persevered. She was a trailblazer for women in public service in Illinois and across the U.S. 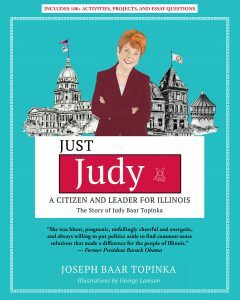 Learn more here at judybaartopinka.org or pre-order.